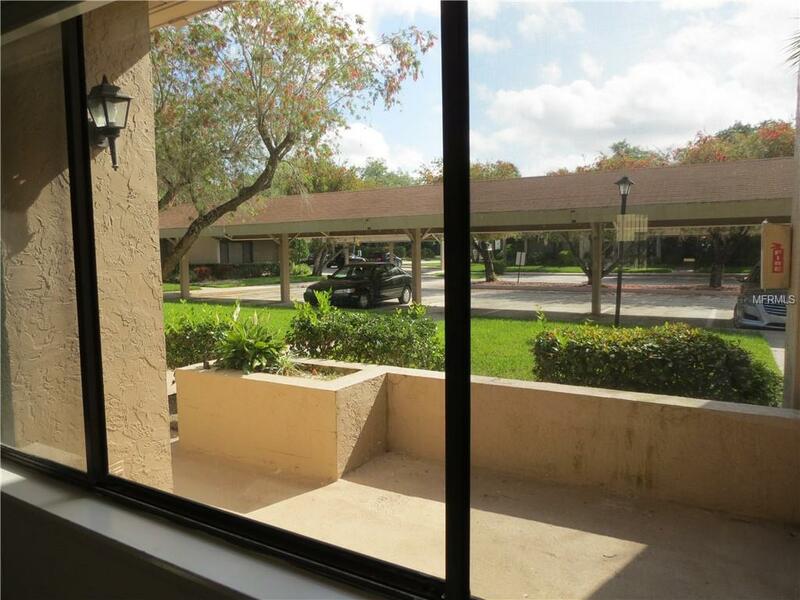 Spacious Townhome situated in the picturesque community of Sunridge one of Sarasota's best kept secrets. Conveniently located just north of Downtown Sarasota; minutes to Ringling Museum, New College, Ringling College and Sarasota Airport. Peaceful setting with mature landscape invites you in. Private, quiet culdasac location accents this unit. 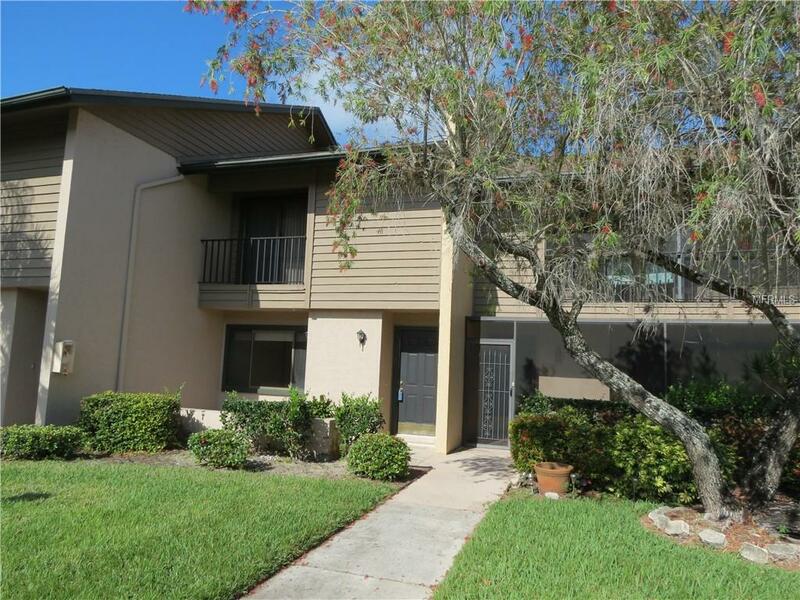 Well maintained 2 bedroom, 2.5 bath condo with 1263sf with front and rear patios and private balcony off each bedroom. 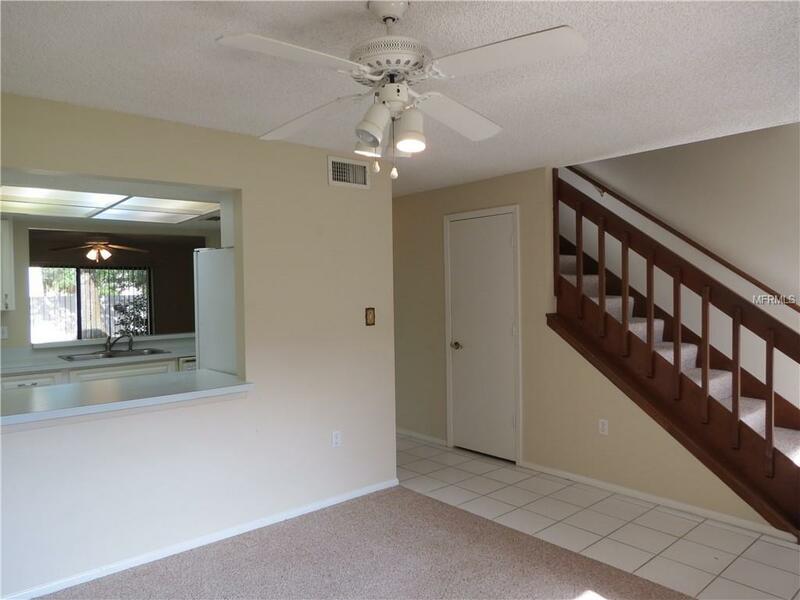 Spacious living and family room with inside utility too offering full sized washer and dryer. 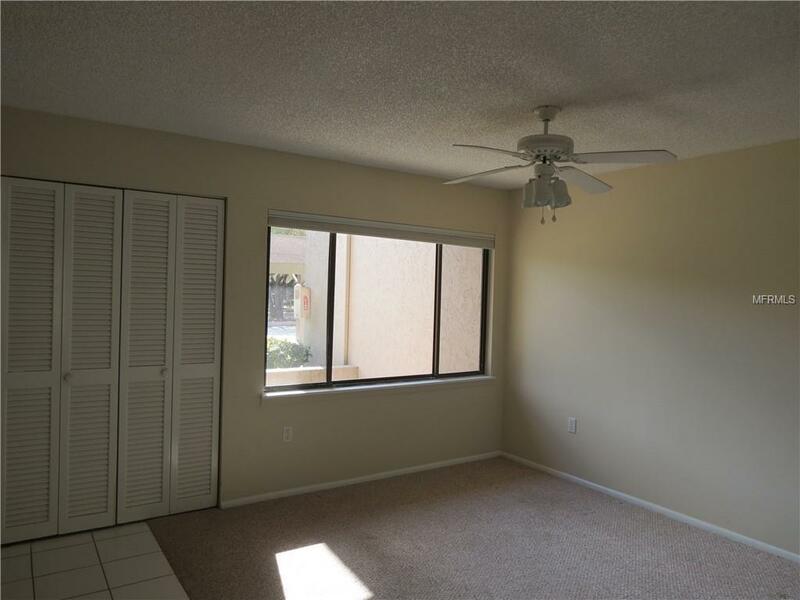 Updates include: New AC (2018); Hot water heater (2013); Newer Appliances; Berber Carpet and window blinds (2014). Community amenities include: Clubhouse; community pool; covered gazebo area; park setting with aerated ponds were you can sit and enjoy reflective moments. Discover this hidden gem just minutes to shopping, dining, St Armand's & Lido Beach. Rarely Available so hurry.